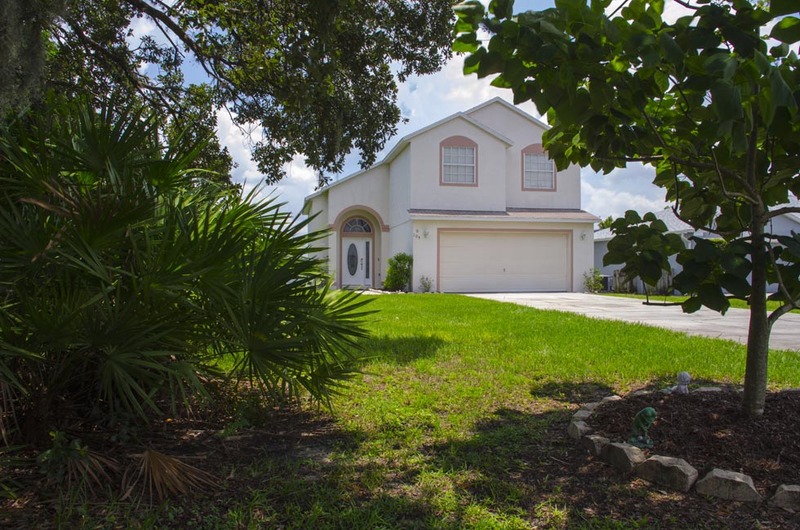 3 bedroom, 2.5 bathroom villa in the Robbins Rest community. Owned by Janet Bibizadeh. Ref: 3462. For privacy reasons, the marker on the map shows the Robbins Rest community location and not actual villa location. 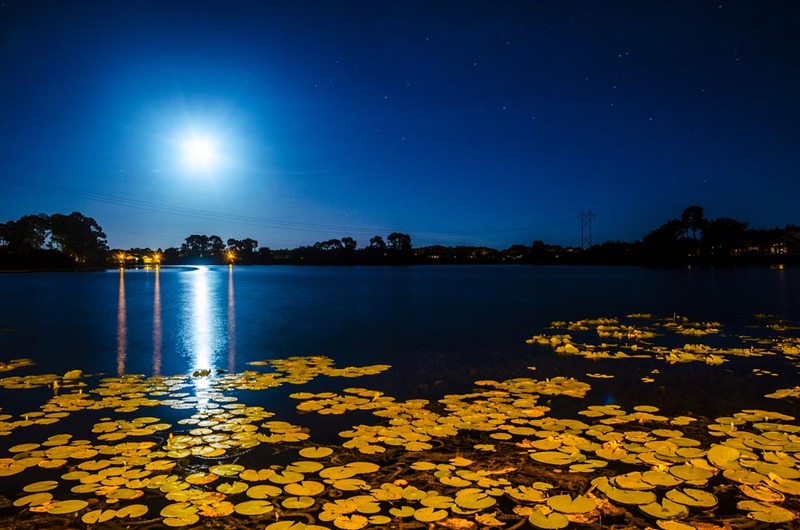 We warmly invite you to experience natural Florida at its best whilst conveniently combining your stay with all the thrills of Orlando’s theme parks and fantastic retail shopping. Lake Thomas Villa is ideally located on the edge of Lake Thomas, in a cul-de-sac consisting of just four homes, which is situated within 5 minutes drive of the I-4 Champions Gate Exit 58, which provides speedy access within 10 minutes to Orlandos theme parks, shopping experiences, evening entertainment, and golf courses. 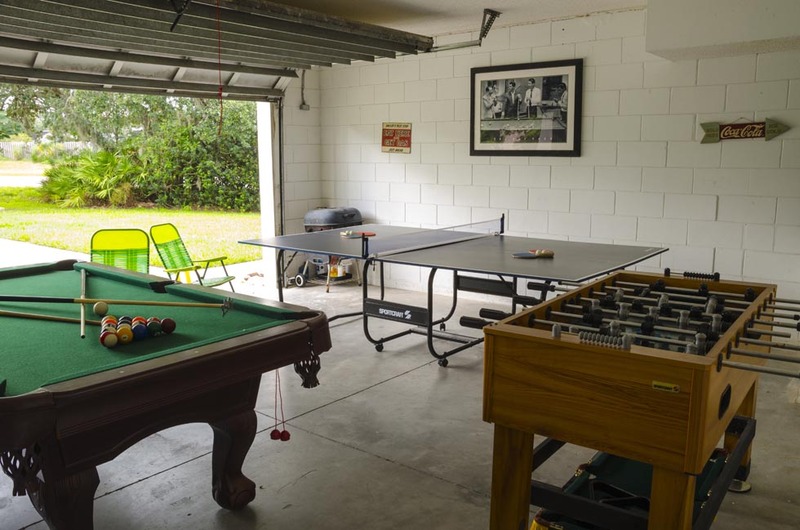 Old Lake Wilson Road is nearby, providing direct access to the 192, whilst Kennedy Space Center or the coast is only an hours drive away. 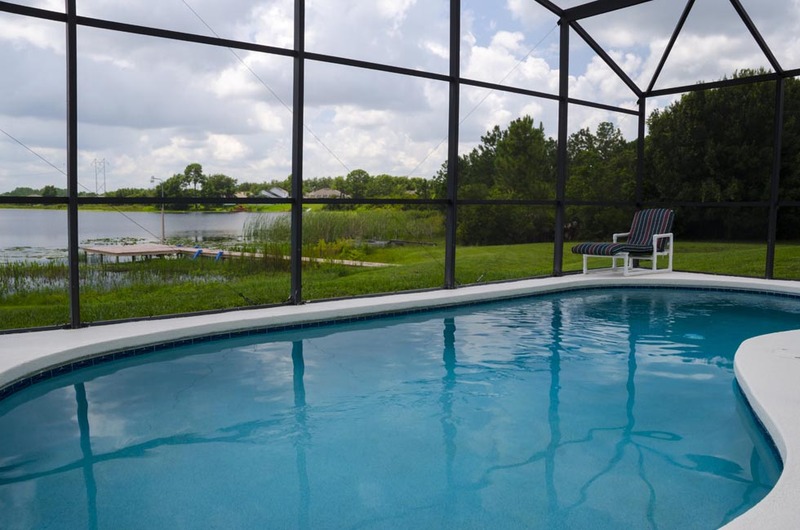 Lake Thomas Villa nestles at the foot of Lake Thomas a beautiful warm springs natural lake, and is a luxuriously furnished executive 3 bed 2.5 bath home, with private south facing pool. It has a huge garden, with 450ft. 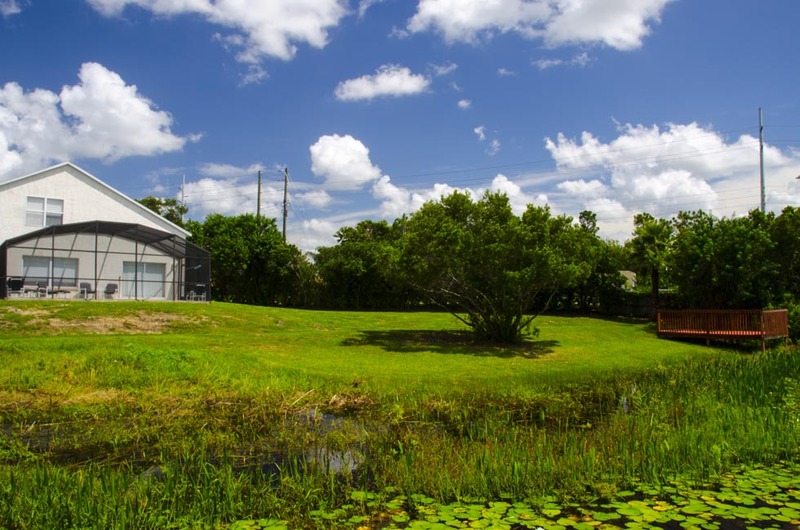 lake frontage providing spectacular views of the lake and conservation to the right. Relax and enjoy watching the resident wildlife from the comfort of the villa or from the screened private pool overlooking the Lake. 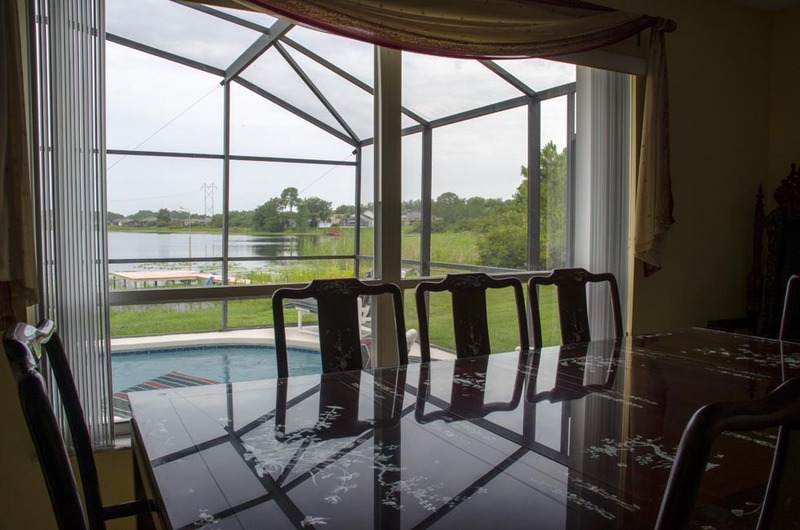 Our guests are welcome to view the lake from the villa's own private deck. 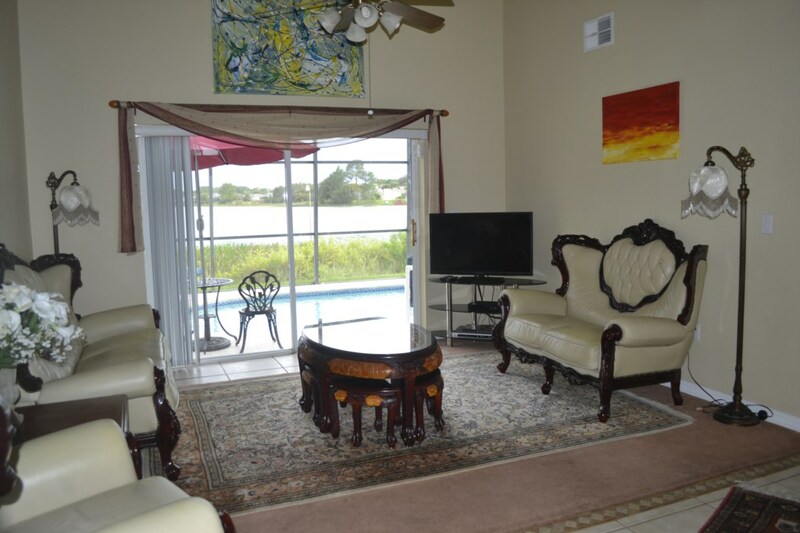 We are sure you and your family will enjoy the unique vacation experience our much-loved family home has to offer. Supermarkets, cash dispensers, gas stations, fast food outlets, restaurants (providing home delivery), and golf courses, are all no more than 5 minutes drive from the villa. 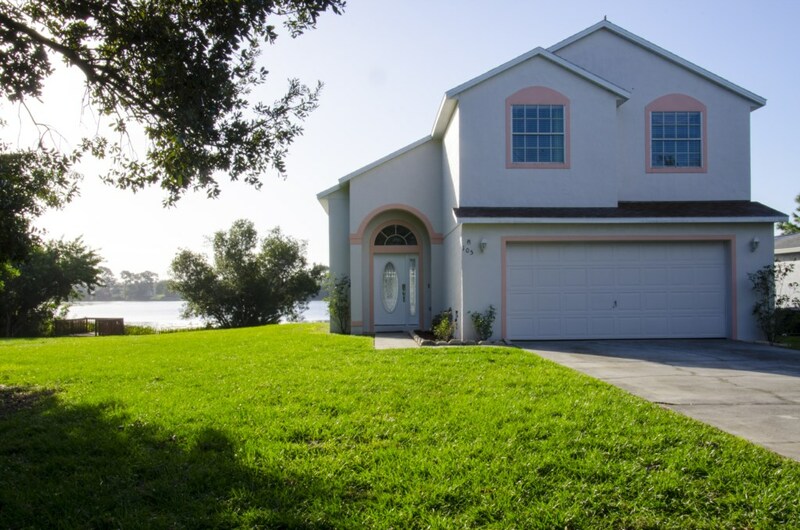 WELCOME to Lake Thomas Villa an executive lakeside 3 bedroom 2.5 bath villa, nestled at the foot of Lake Thomas, a beautiful warm spring natural lake. The villa has an extensive garden with private deck overlooking the lake, the pool is SOUTH FACING, gently warmed by the sun all day, and fully screened. 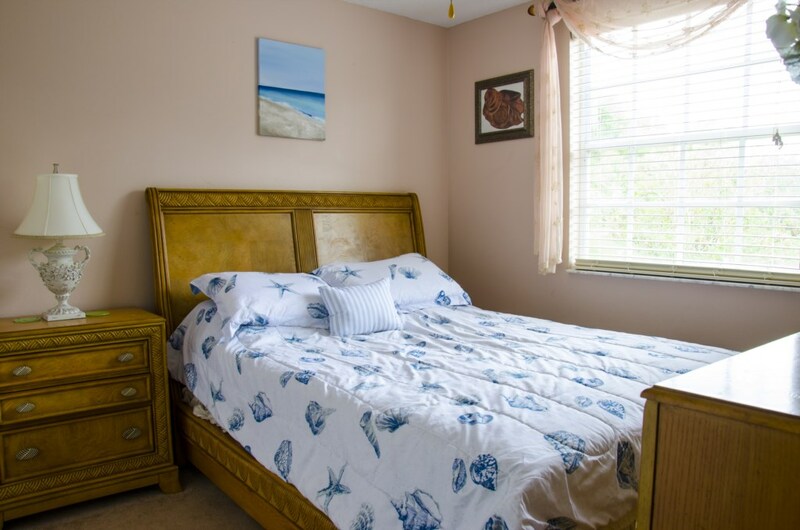 Furnished to the highest standard in a unique and luxurious style, there are many added extras including full air conditioning, ceiling fans throughout and original artworks. 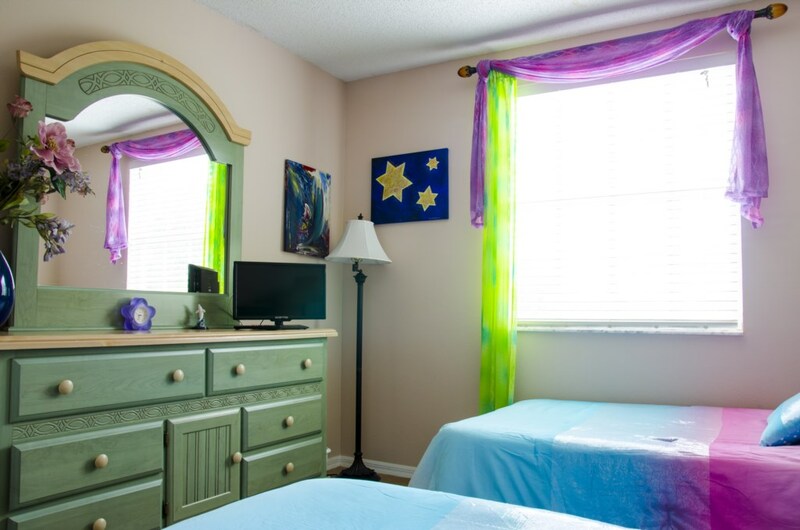 Wireless internet and baby facilities (cot, strollers, high chair) are provided FREE of charge. Supermarkets, cash dispensers, gas stations, fast food outlets, restaurants (providing home delivery), and golf courses, are all no more than 5 minutes drive from the villa. Please visit our website homepage for more information, photographs and videos. 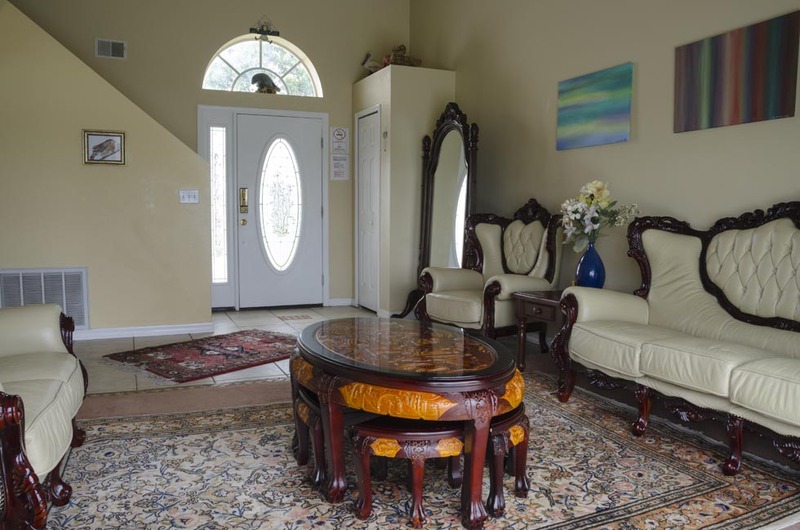 LIVING AREA: the LIVING ROOM has wonderful views over the lake and pool, and is luxuriously furnished with 40" TV providing Netflix, a DVD player, and ceiling fan. The room is complimented by original artwork and an intricately carved leather suite and coffee table. A child safety alarm is provided on the patio door leading to the pool. 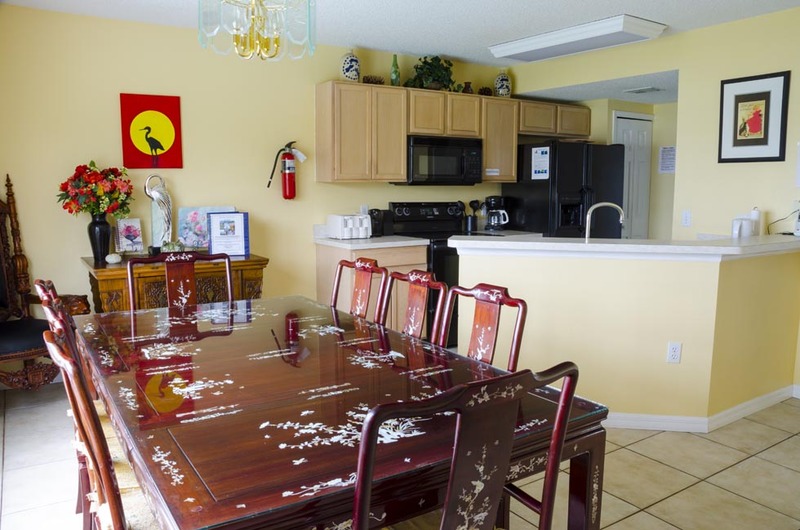 KITCHEN: the KITCHEN is fully equipped for all your needs with a 4 ring stove, oven, and microwave oven. Also provided is a dishwasher, fridge freezer with ice maker, waste disposal, blender, electric kettle coffee maker, glassware, china and cutlery. Laundry facilities consisting of a washing machine, tumble dryer, iron and ironing board are also provided for your convenience. DINING ROOM: the DINING AREA overlooks the pool, lake, and conservation area, it is open plan to the kitchen and seats up to 8 people around a beautiful dining table delicately inlaid with mother of pearl. A child’s high chair is provided FREE of charge. 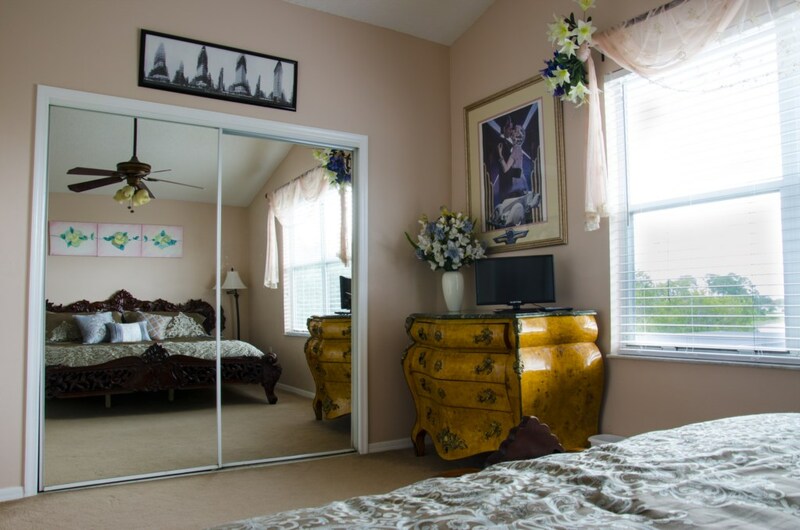 BEDROOMS: the ENSUITE MASTER BEDROOM overlooks the lake, has a ceiling fan and is fully air-conditioned, with an intricately carved king size bed and luxurious bed linen, and a TV. 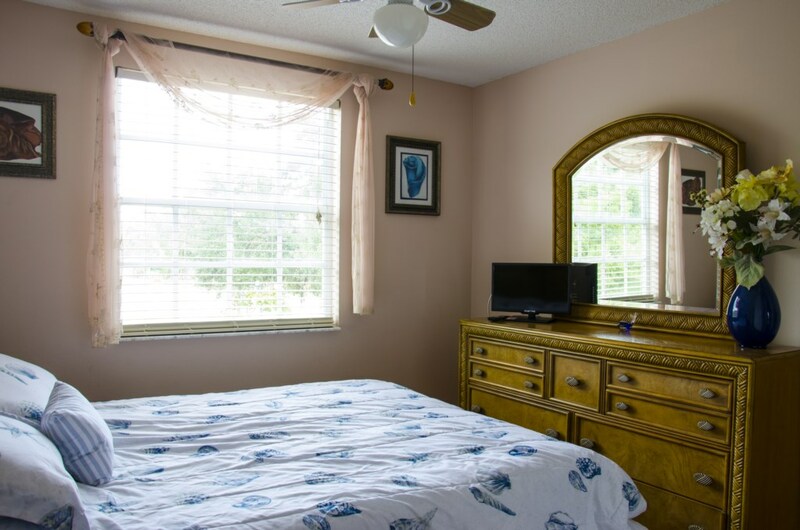 The 2nd BEDROOM has a queen size bed with luxury bed linen, TV, ceiling fan, and air conditioning. The TWIN BEDROOM has a ‘hippy chic’ theme, luxury bed linen, TV. A cot, and stroller are available and provided for your convenience FREE of charge. POOL DECK AREA: The private screened pool overlooks the lake and the villa’s extensive garden with private deck, it is SOUTH FACING and gently warmed by the sun all day. 4 loungers, 2 chairs and 2 tables are provided on the pool’s deck area. 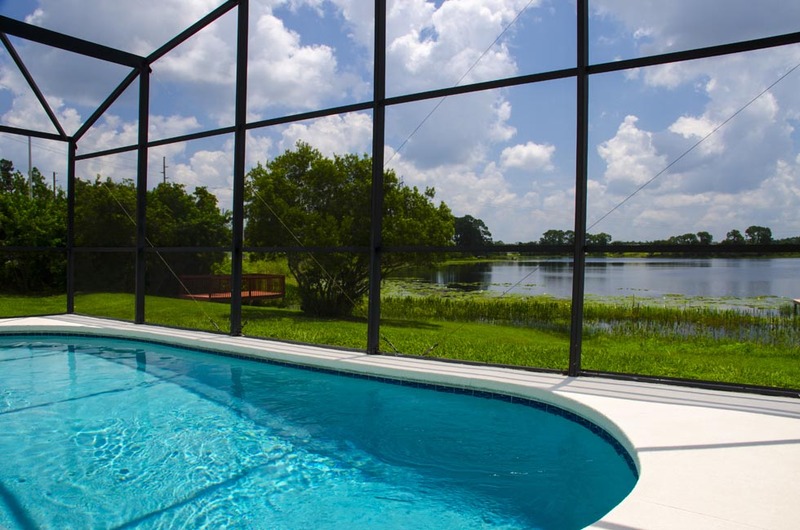 Relax and enjoy the pool whilst you watch the lake’s abundant wildlife, in the evenings you can sit w and listen to the unforgettable sounds of Florida as the sun sets over the lake. GARDEN, LAKE, AND DECK: The villa’s location situated on the edge of Lake Thomas is what makes this home so unique. 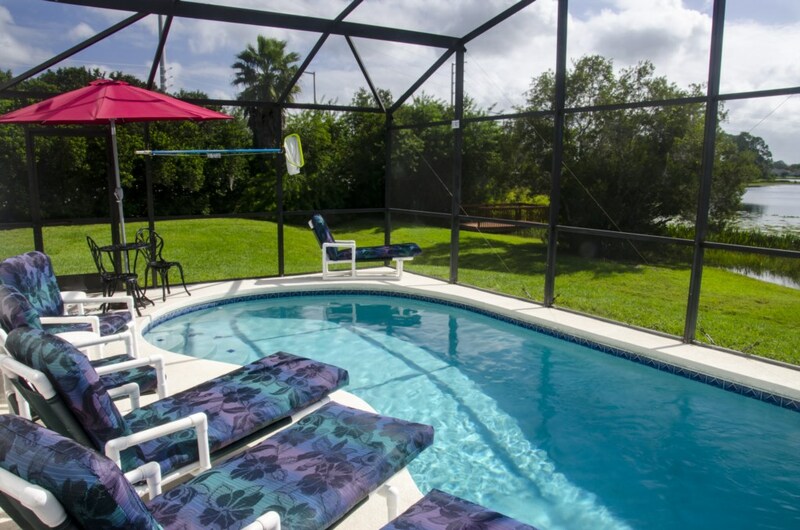 Surrounded by an extensive garden with its own private deck, palm trees and Florida fauna, you are in the perfect place to experience first hand amazing lake views and the Florida wildlife only found in natural lakeside habitats such as these. 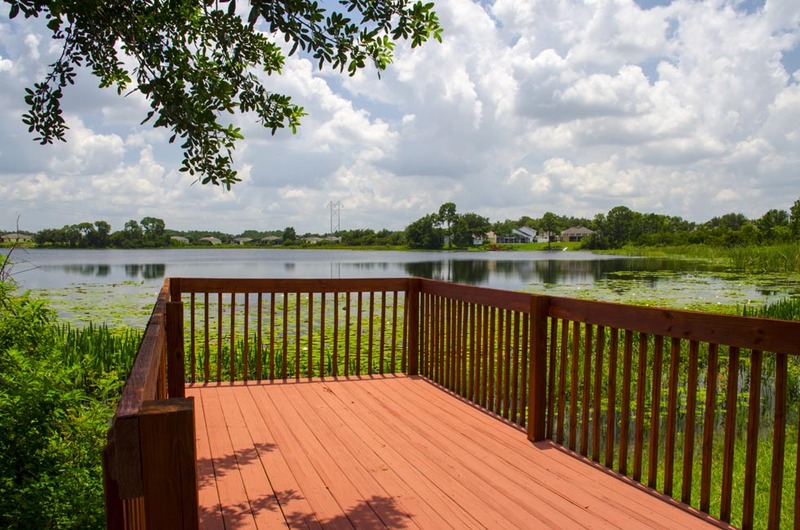 Guests are welcome to use the private deck as the perfect place for viewing this magnificent lake. 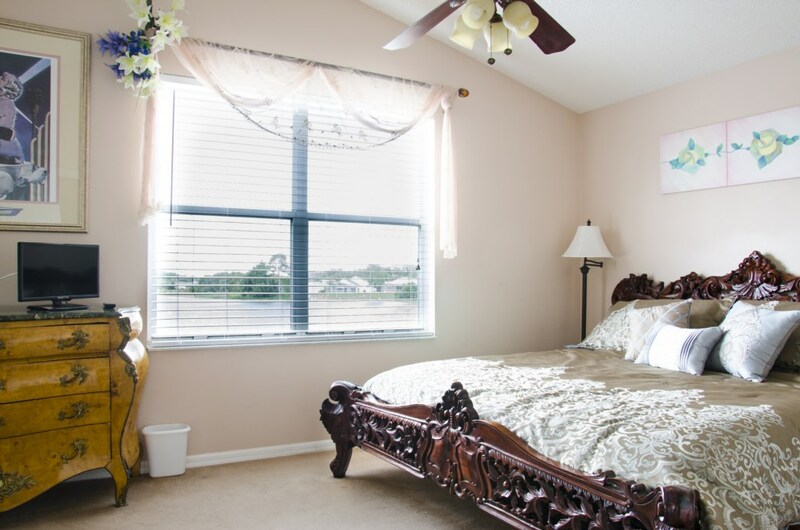 AMENITIES: Part of a small community known as Robbins Rest, and ideally located in a small cul-de-sac directly off Ronald Reagan Parkway consisting of just four homes, Lake Thomas Villa is situated within 5 minutes drive of the I-4 Champions Gate Exit 58, and just 10 minutes from the Disney theme parks. 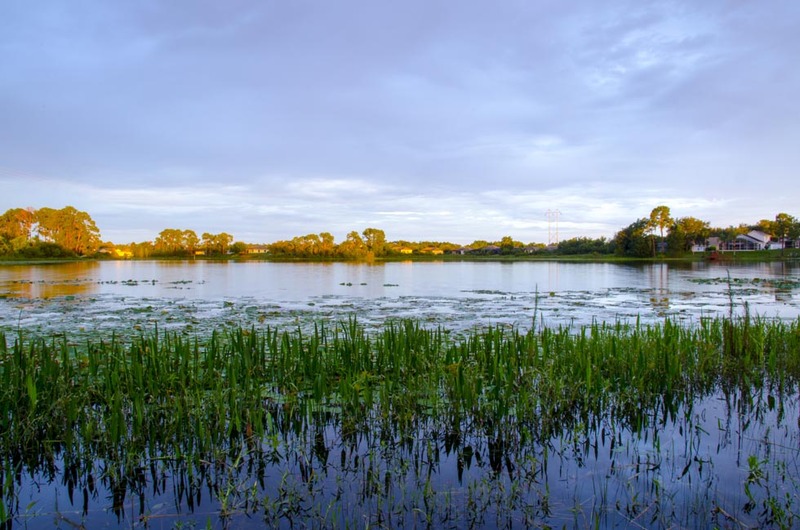 Old Lake Wilson Road is nearby, providing direct access to the 192, whilst Kennedy Space Centre or the coast is only an hours drive away. 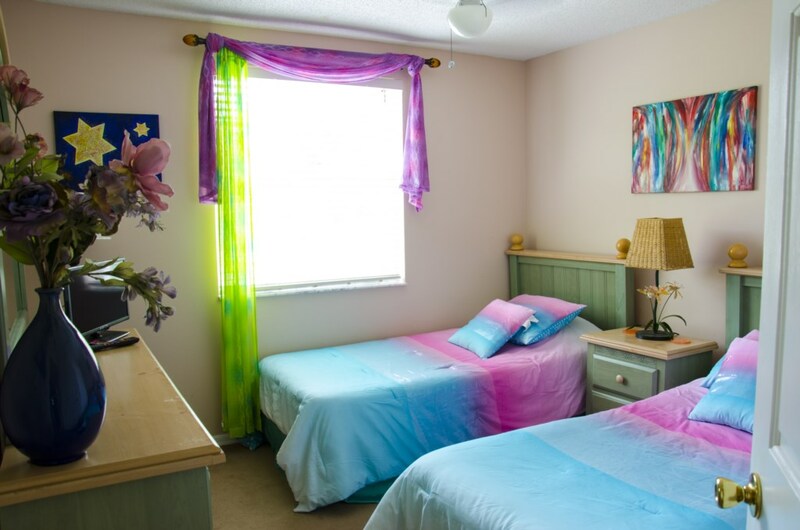 We are sure you will enjoy the unique vacation experience this family home has to offer and warmly invite you to experience the sights and sounds of Floridas natural delights, whilst conveniently combining your stay with all the thrills of Orlando’s theme parks. Your enquiry will be sent to villa ref 3462 only. This page has been viewed 11195 times since 08 May 2011.